First, at the beginning, we must define the design requirements of plastic parts. We should consider the feasibility and economy of injection moulding process from the aspects of plastic varieties, shape, dimension accuracy and surface roughness of products. When necessary, we should carefully discuss with customers the possibility of material types and structural modification of plastic parts. Define the production batch of plastic parts. In small batch production, in order to reduce the cost, the mould is as simple as possible. In mass production, it is necessary to ensure the quality of the plastic parts under the precondition of the use of one mould, multi cavity or high-speed automatic production, so as to shorten the production cycle and improve the productivity. Therefore, strict requirements are made for the ejection mechanism of the mould, the automatic demoulding mechanism of the plastic parts and the flow channel coagulant. Calculating the volume and quality of plastic parts. 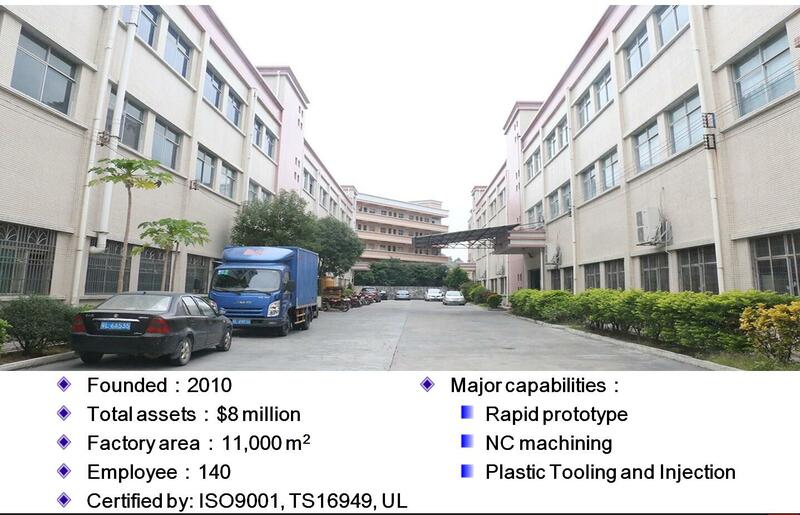 The purpose of calculating the volume and quality of plastic parts is to select injection moulding machine, improve the utilization ratio of equipment and determine the number of mould cavity. According to the volume or weight of the plastic parts, the structure of the mould is roughly determined, the model of the injection machine is preliminarily determined, and the technical parameters related to the design of the mould are understood. Fourth, consult with the customer to select the appropriate parting line and confirm the thickness of the template. The selection of parting surface has certain influence on the product surface, and can not be arbitrary. Finally, submit data to the customer. If there is a problem, negotiate with the customer. Customer confirm before formal production. The above is the process that must be passed in the design of plastic mould, which is indispensable. 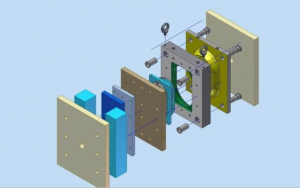 Do You Know The Six Categories of Plastic Moulds? Plastic moulds, which are matched with plastic moulding machines in plastic processing industry, give plastic products complete configuration and accurate size tools. According to the different forming methods, it can be divided into different types of moulds.